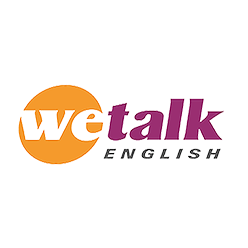 WeTalk English (China) are hiring immediately for about flexible, part time online English teachers. $18 to $25 dollars per hour depending on experience, qualification and performance. Additional $2 per hour if you work between 12 AM to 6 AM your local time. 6PM to 9 PM(weekday) and 9AM to 9PM (weekend) Beijing time. Each session is about 30 min. You can choose to work one or multiple sessions according to your own schedule. No Minimum working hours required. Speaks English at an idiomatic level. Bachelor’s degree or higher preferred, but you are also welcome to apply if you are college students. 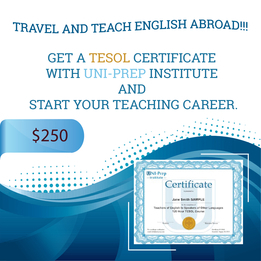 Having experience as an English tutor, teacher, or having a TESOL degree/certificate is ideal but we're open to all qualified candidates. A fast internet connection, audio/video capability, and a quiet and clean space. 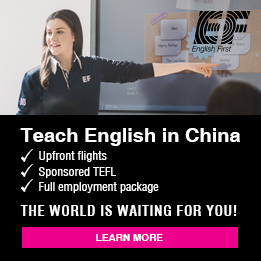 Willing to get professional training. 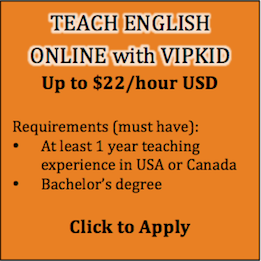 Teach English to Chinese students between 5 and 12 years old. Getting familiar with teaching materials provided before each class. Giving students feedback after classes when required. 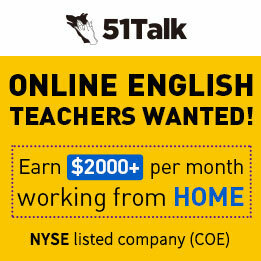 You can go to http://hiring.360wetalk.com for more information. You cannot apply to this job because this job posting is closed. 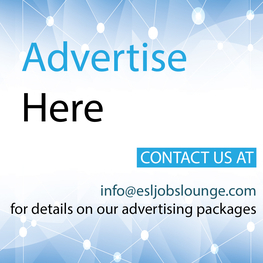 Check out other postings by this employer below or search ESL Jobs Lounge for other open jobs.